A well-maintained landscape is a visual treat, not just for the owner, but for visitors as well. However, this requires special effort from a professional arborist that takes care of the landscape. You can rely on us for proper tree care service and lawn maintenance. Using state-of-the-art equipment and the latest techniques in lawn maintenance, we aim to make your lawn look its absolute best. We also provide our services at affordable prices. 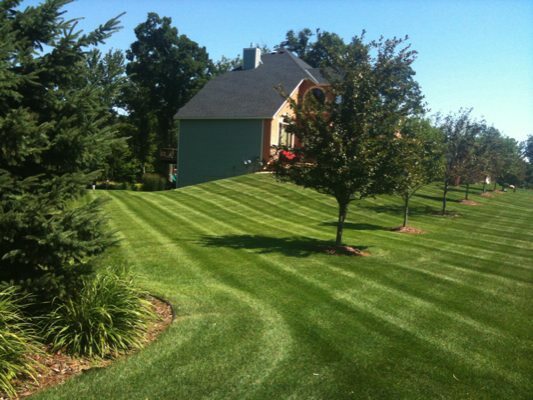 A shabby or ill-maintained lawn does not leave a great first impression for your home or business. Keeping the exteriors unkempt makes visitors think you are irresponsible or unable to maintain your property. As an experienced arborist, we also know that different varieties of plants and trees require different kinds of care. We take care of all plants and trees individually, nurture them, and cultivate them properly to give the landscape the best shape and structure. We excel in these areas and many more, which is why we are the perfect choice of certified arborist for your landscaping requirements. We are helped by our team of highly skilled and trained professionals that love being close to nature. You can rely on them to design the landscape as well as maintain it. If you have a design in mind, you can discuss it with us and we will bring your dream to life! If you wish to give your home and business premises a new look and are trying to find a certified arborist that provides tree care service in Gig Harbor, call Nasim & Sons, Inc. at 253-777-3881.